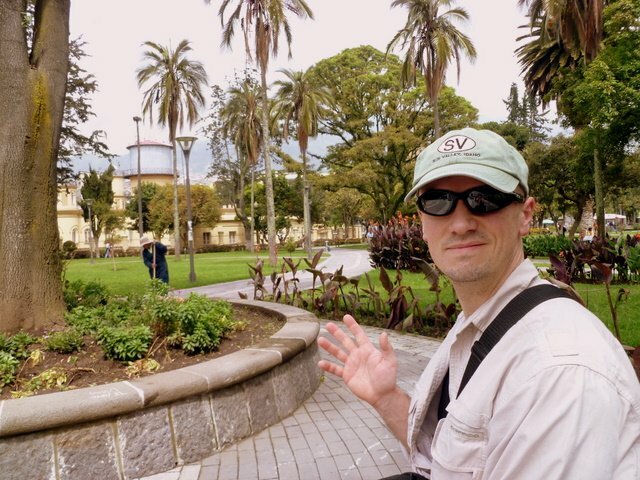 We spent our day in Quito taking a walking tour. Say hi, Matt! !